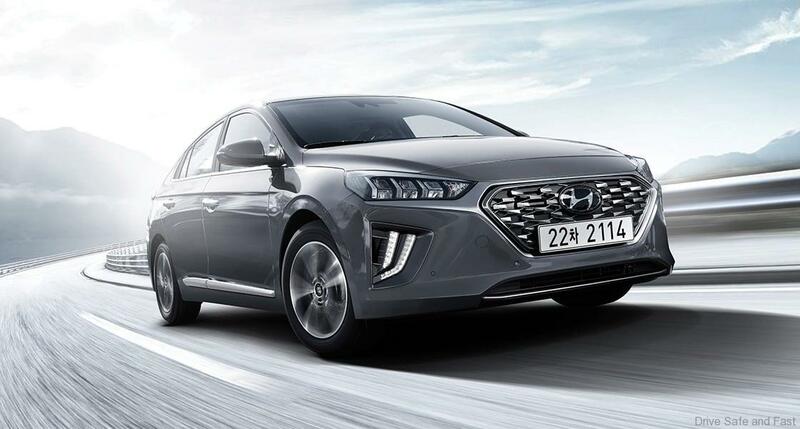 Hyundai Motor is launching a revised version of IONIQ Hybrid and Plug-in Hybrid, along with an improved IONIQ Electric. 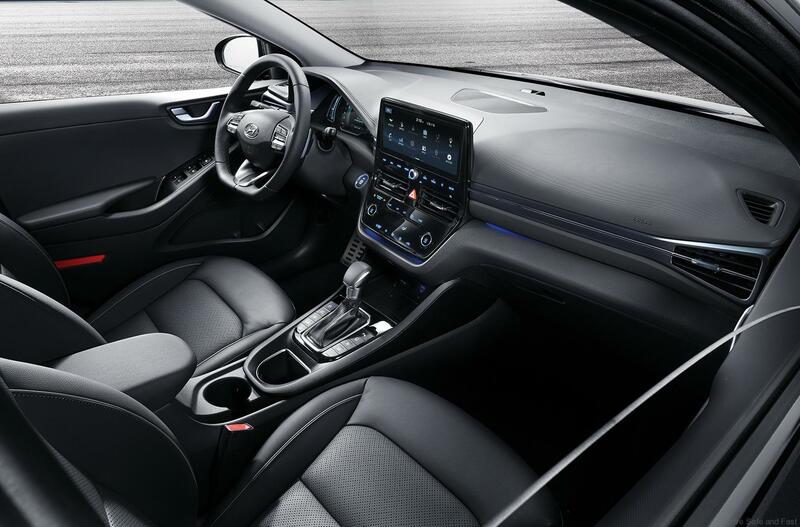 The upgraded IONIQ range now offer advanced Bluelink telematics services, active safety and driving assistance in the SmartSense complex, regenerative braking system adjustable by the paddles behind the steering wheel, and a state-of-the-art multimedia system. With more than 60,000 cars sold since its release in 2016, the IONIQ is already one of the major pillars of Hyundai’s upcoming progressive line of mobility. Together with the new NEXO powered hydrogen and the new KONA Electric, the company offers, with the widest range of electrified engines, an unparalleled selection for environmentally conscious drivers. The new IONIQ facelift is the next logical step taken to further upgrade this line of cars and make future mobility available to more and more drivers. 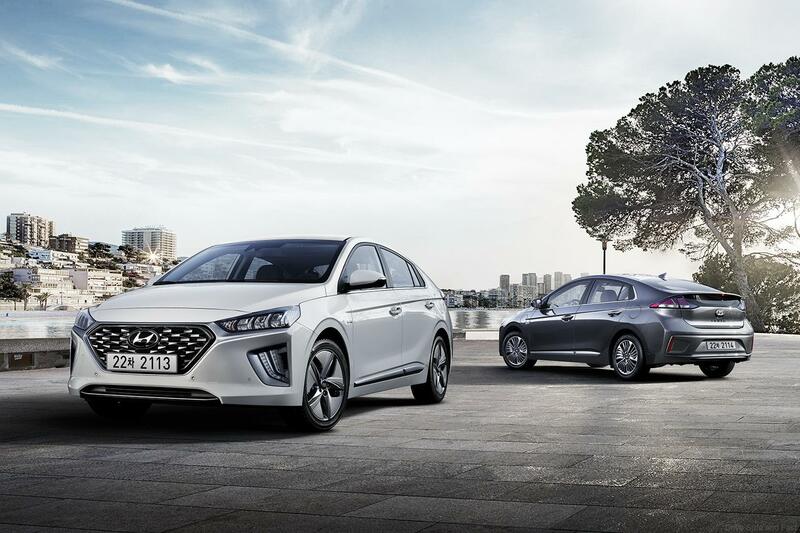 Being the first vehicle in the world to be offered with three distinct electrified engines, the new IONIQ facelift continues to provide consumers with the option of choosing an environmentally friendly vehicle that meets their needs. 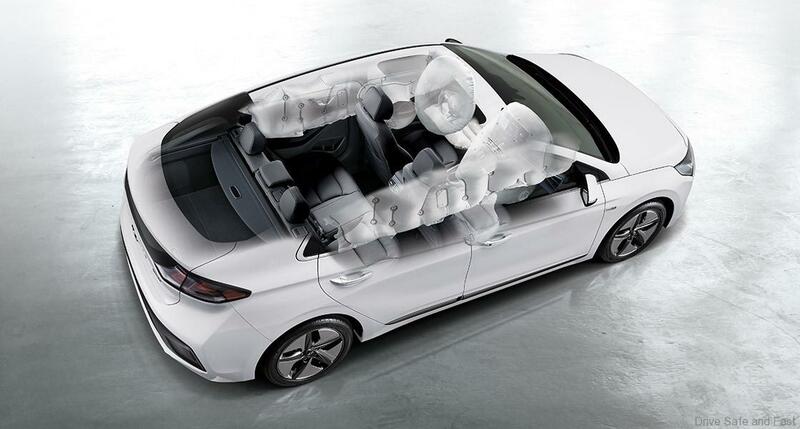 For a comfortable and safe driving experience, all IONIQ models are now fitted with a full package of Hyundai SmartSense technology. 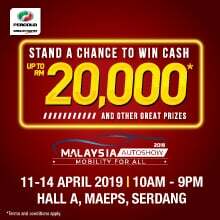 The competitive market complex offers front-end collision warning and avoidance (FCA / FCW) or a LKA in addition to other features so that drivers can safely drive even in intense traffic during peak hours. Moreover, the DAW warning system puts the person behind the steering wheel on the guard and makes it more focused. Incorporating new design elements to enhance its sophisticated image, the interior has been updated and packaged with new comfort features. 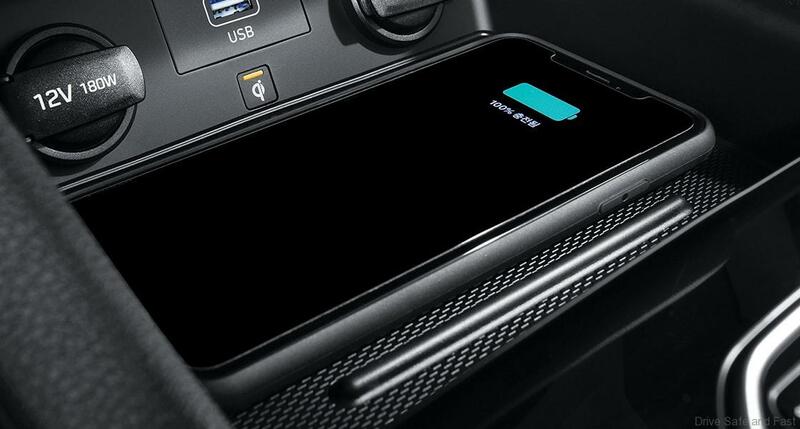 The optional multimedia navigation system is offered with a new 10.25-inch screen, the first in its class, to display a wide range of useful information with voice recognition software as part of Bluelink. 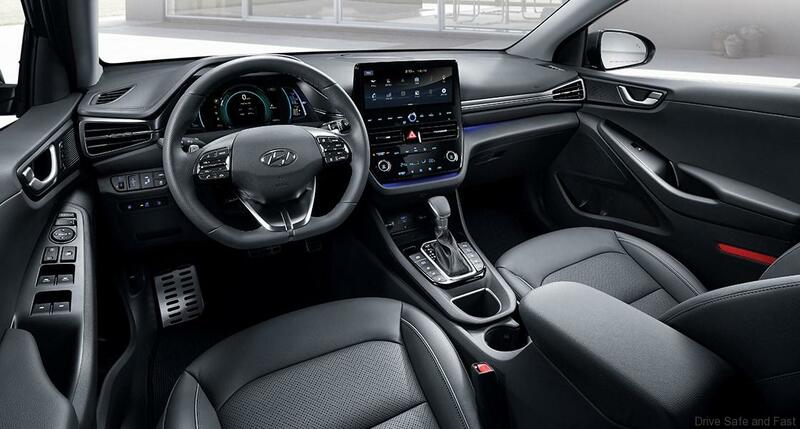 The state-of-the-art infotainment system, including the Android Auto and Apple CarPlay interfaces, as well as Hyundai LIVE services, are now standard. Under the screen, the heating and air conditioning control panel has been redesigned, now having a glossy finish. The standard model will have an 8-inch screen instead of 10.25. The dashboard has also been updated and is now available as an optional full digital. On the exterior, the new IONIQ facelift is now equipped with a grille made in the style of the latest models in the range, and the bumpers have a new design, creating a more refined and dynamic look. The headlights and LEDs you see in the pictures are optional and have been completely redesigned to make IONIQ stand out at night, improving not only aesthetics but also safety. There are also three new body colors – Fluidic Metal, Electric Shadow and Liquid Sand – for a total of eight. As a result of its remarkable success in its 2016 market segment, IONIQ drivers have been quite creative in their aesthetic demands, and Hyundai has now listened to and implemented them on the facelift model. 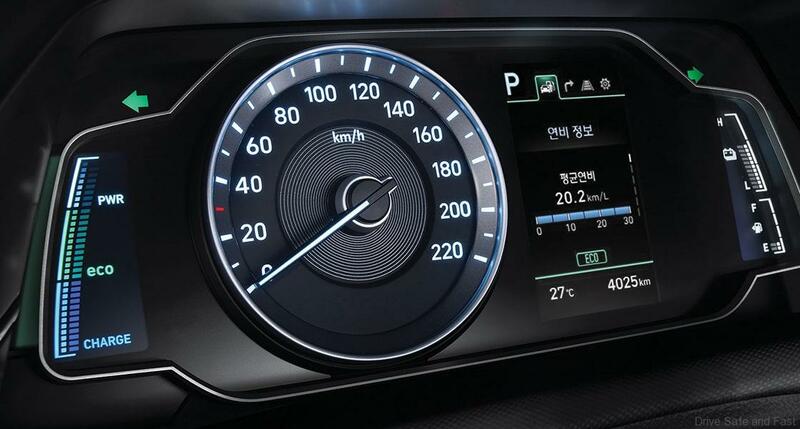 In an effort to better protect the environment, the new IONIQ facelift is equipped with the world’s first ‘Green Grid Mode’ (GDM) that automatically switches the propulsion system to areas where such limits are imposed, using electricity instead of the internal combustion engine. 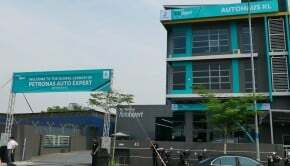 All the information is taken from the navigation system, which will take care to notify the driver of the proximity to such areas. 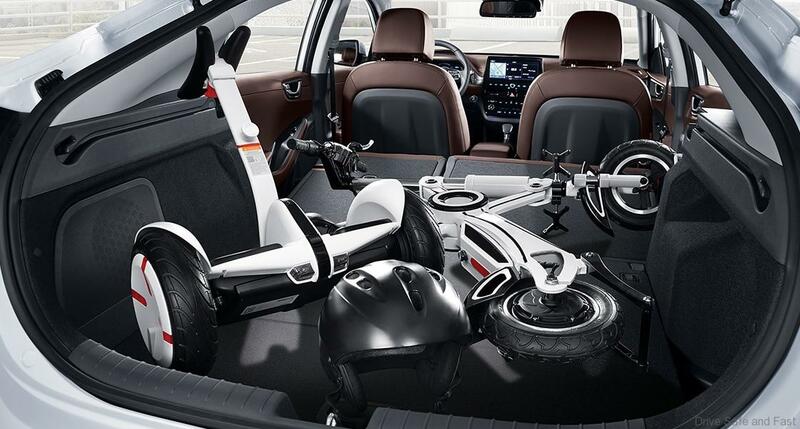 Also, one thing that has been taken from the electric KONA SUV is the one-pedal drive, the Smart Regenerative Braking system, how to use the on-board functions even while the car is off and the Eco + mode the expansion of remaining energy in unpredictable emergencies. Technically, these cars have remained the same, but the petrol driven engines are upgraded and fitted with particulate filters necessary to comply with the latest emission standards. 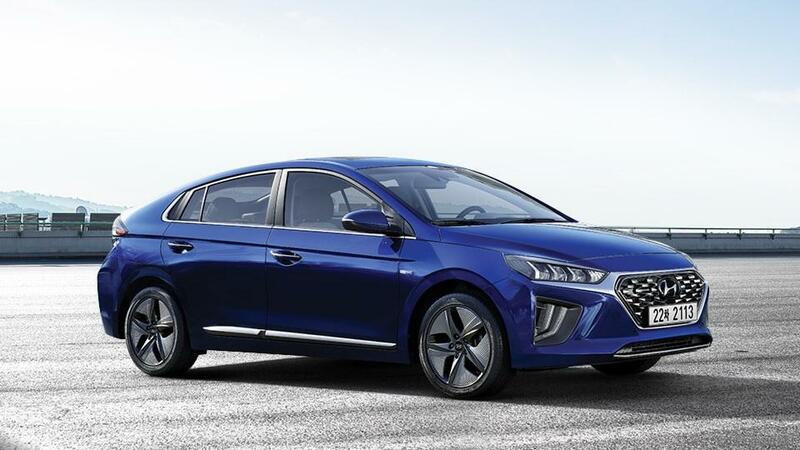 The Hyundai IONIQ Hybrid is equipped with a 4-cylinder GDi petrol engine, a 1.6-liter (105 hp), an electric motor (44 hp), a 6-speed robotic box and double clutch and a polymer lithium battery a capacity of 1.56 kWh. The system produces a total of 141 hp / 265 Nm. The IONIQ Plug-in Hybrid is equipped with the same petrol egnine, but the electric motor produces 61 hp and the battery capacity is already 8.9 kWh. 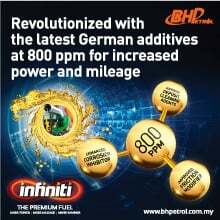 The power of the propulsion system is 160 hp. 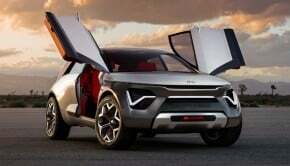 The model can only move on the basis of electricity up to 50 kilometers. 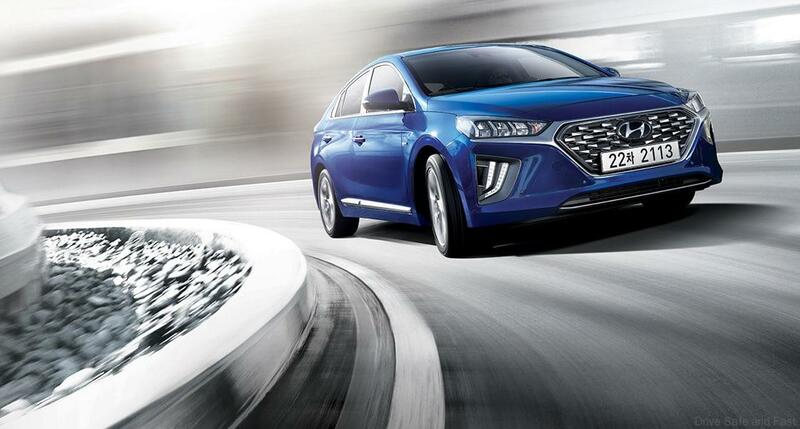 As for the IONIQ electric model, after facelift, it is likely to receive a new battery. 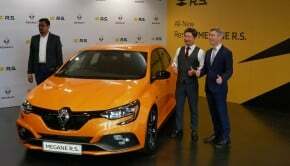 The current model is equipped with a single electric motor that delivers 120 hp / 295 Nm and a battery with a capacity of 28 kWh. The maximum speed it can reach is 165 km/h. Total autonomy, under proper conditions, can go up to 280 km.